It happens. Even when we are well trained, we sometimes have a bad race. As we progress through our crazy running lives, our goals eventually change. Somewhere along the way “just finishing” is no longer good enough. We want to better our times. Run stronger races. Typically, it’s what motivates us to train and race again. We always know we could do just that little bit better. In a perfect world, we would PR every time we raced. When we push our limits we knowingly put ourselves at risk – the risk of not PRing, risk of having a race that goes horribly wrong, risk of questioning why the heck we are even doing this. 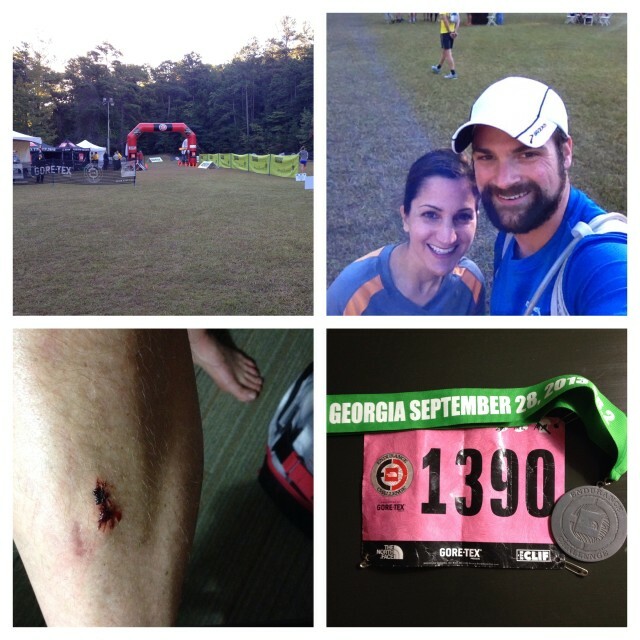 A few months ago, I ran in The North Face trail marathon in Georgia. What I thought would be a nice outing on some gorgeous trails turned out to be a nightmare of a race. As I began to crash, I grew increasingly frustrated. I was well trained, had been running what I thought was a smart race, and was eating and drinking plenty. Yet, my body was starting to shutdown. Eventually, I did finish. 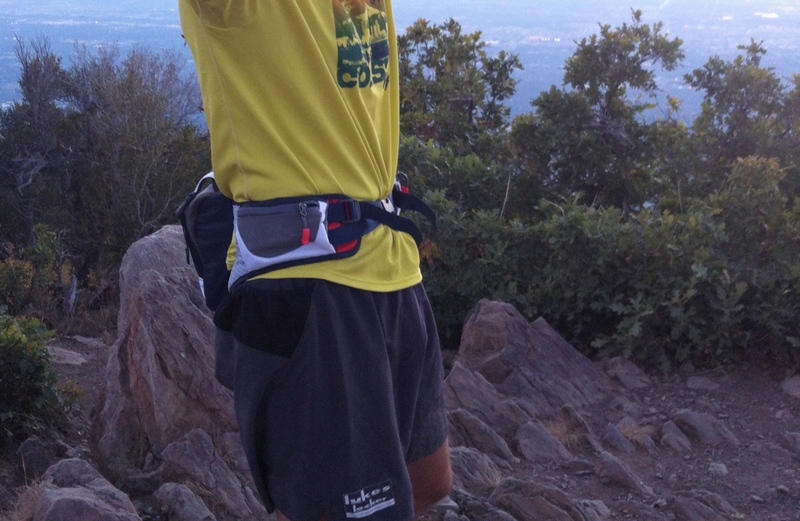 But rather than feeling elated that I had just finished a tough trail marathon, I was disappointed. Later, I got to thinking, “What was I really all that disappointed about?” Sure, it sucked that I didn’t have a good race, but I DID finish and I needed to be proud of that. Some people aren’t afforded the same things I selfishly take for granted. I have my health. I have a supportive network of family and friends that encourage me to push my limits and achieve my dreams. Most importantly, I discovered that putting one foot in other a little faster than walking is a hell of a lot of fun. Running is a never ending journey that allows us to unearth inner strengths we didn’t know existed. This discovery has a tremendous impact on our lives. We start to realize that the impossible is possible, not only in running, but in all aspects of our lives. Good or bad race, I’m grateful to be able to do something I love. You never know when your last stride will be, so live it up! » inspiration, Musings, Race Reports » So you had a bad race? One Response to So you had a bad race?